1 Guo H D, Chen R, et al. Big data innatural sciences, humanities and social sciences-Review of the 6th exploratoryround table conference. Bulletin of Chinese Academy of Sciences, 2016, 31(6):707-716. 2 Guo H D. Bigdata, big science, big discovery - Review of CODATA workshop on big data forinternational scientific programmes. Bulletin of Chinese Academy of Sciences, 2014,29(4): 500-506. 3 Guo H D, WangL, Liang D. Big earth data from space: A new engine for earth science. ChineseScience Bulletin, 2016, 61(7): 505-513. 4 Guo H D, LiuZ, Jiang H, et al. Big earth data: A new challenge and opportunity for digitalearth’s development. International Journal of Digital Earth, 2017, 10(1): 1-12. 5 Vatsavai R R,Ganguly A, Chandola V, et al. Spatio temporal data mining in the era of bigspatial data: algorithms and applications. Paper presented at the ACM Sig spatialInternational Workshop on Analytics for Big Geospatial Data.2012. 6 Reinsel D,Gantz J, Rydning J. Data age 2025: The evolution of data to life-critical don’tfocus on big data. Framingham: IDC Analyze the Future, 2017. 7 Guo H D.Steps to the digital Silk Road. Nature, 2018, 554: 25-27. 8 He G, Wang L,Ma Y, et al. Processing of earth observation big data: Challenges andcountermeasures. Chinese Science Bulletin, 2015, 60(5-6): 470-478. 9 Ramapriyan H,Brennan J, et al. Managing Big Data: NASA Tackles Complex Data Challenges. EarthImaging Journal. [2013-10-18]. http://eijournal.com/print/articles/managing-bigdata. 10 Pekel J,Cottam A, Gorelick N, et al. High-resolution mapping of global surface waterand its long-term changes. Nature, 2016, 540: 418-422. 11 Hansen M C,Potapov P V, Moore R, et al. High-resolution global maps of 21st-century forestcover change. Science, 2013, 342: 850-853. 12 Guo H D, FuW X, Li X W, et al. Research on global change scientific satellites. ScienceChina Earth Sciences, 2014, 57(2): 204-215. 13 郭华东, 陈方, 邱玉宝. 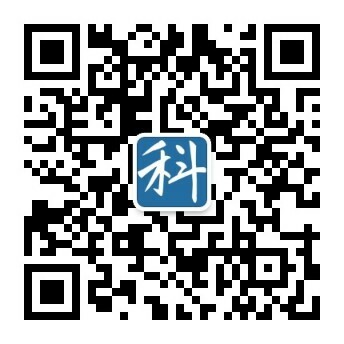 全球空间对地观测五十年及中国的发展. 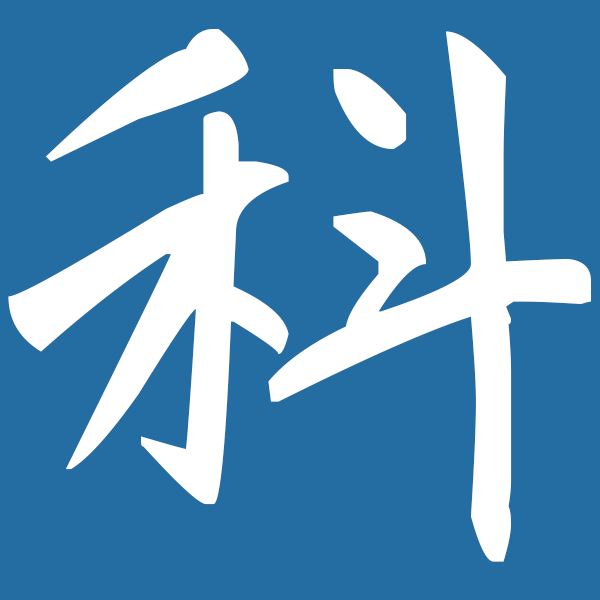 中国科学院院刊, 2013, 28(Z1): 7-16. 14 Guo H D. BigEarth data: A new frontier in Earth and information sciences. Big Earth Data,2017, 1: 4-20. 15 UnitedNations. Transforming our World: The 2030 Agenda for Sustainable Development. [2018-06-30].https://sustainabledevelopment.un.org/post2015/transformingourworld/publication. 16 Anderson K,Ryan B, Sonntag W,et al. Earth observation in service of the 2030 Agenda forSustainable Development. Geo-spatial Information Science, 2017, 20: 77-96. 17 World HealthOrganization. Global Burden of Disease. [2018-06-30]. http://www.who.int/topics/global_burden_of_disease/en/. 18 Gettingstarted with the Sustainable Development Goals: A guide for stakeholders. [2018-06-30].http://unsdsn.org/wpcontent/uploads/2015/12/151211-getting-started-guide-FINALPDF-.pdf. 19 United Nations Statistics Division.TheSustainable Development Goals Report 2018. [2018-06-30]. https://unstats.un.org/sdgs/report/2018/. 20 UnitedNations. Report of the Inter-Agency and Expert Group on Sustainable DevelopmentGoal Indicators. New York: United Nations, 2016. 21Mark E, Bengtsson M, AkenjiL. An optimistic analysis of the means of implementation for SustainableDevelopment Goals: Thinking about goals as means. Sustainability, 2016, 8(9):962-985.